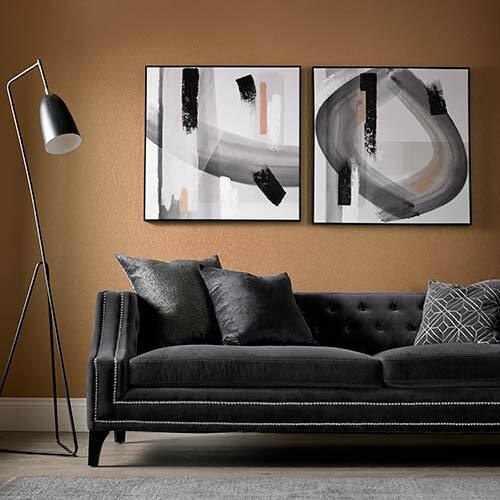 When you’ve taken the time and effort to perfectly hang your new wallpaper, you’ll want to make sure it stays looking as fresh and beautiful as the day you bought it. Cleaning wallpaper is much easier than you might think. Depending on the placement and type of the wallpaper, there are several things you can do by using simple household products. 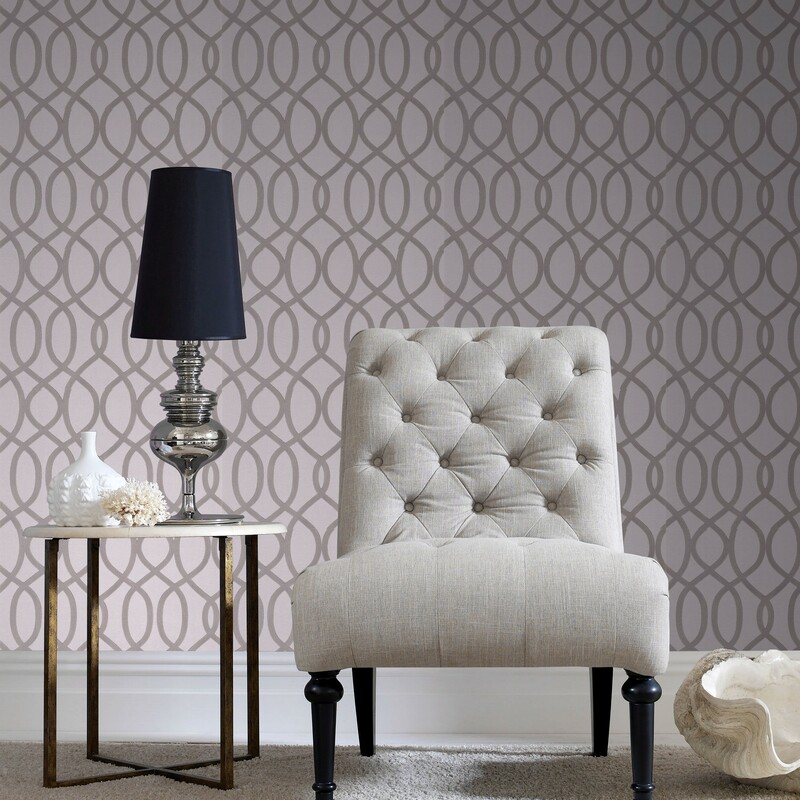 A build-up of dust can easily go unnoticed, but it’s the main culprit of damaged or old-looking wallpaper. Dusting once or twice a month can keep the build-up to a minimum, which in turn will ensure the wallpaper looks bright and fresh. 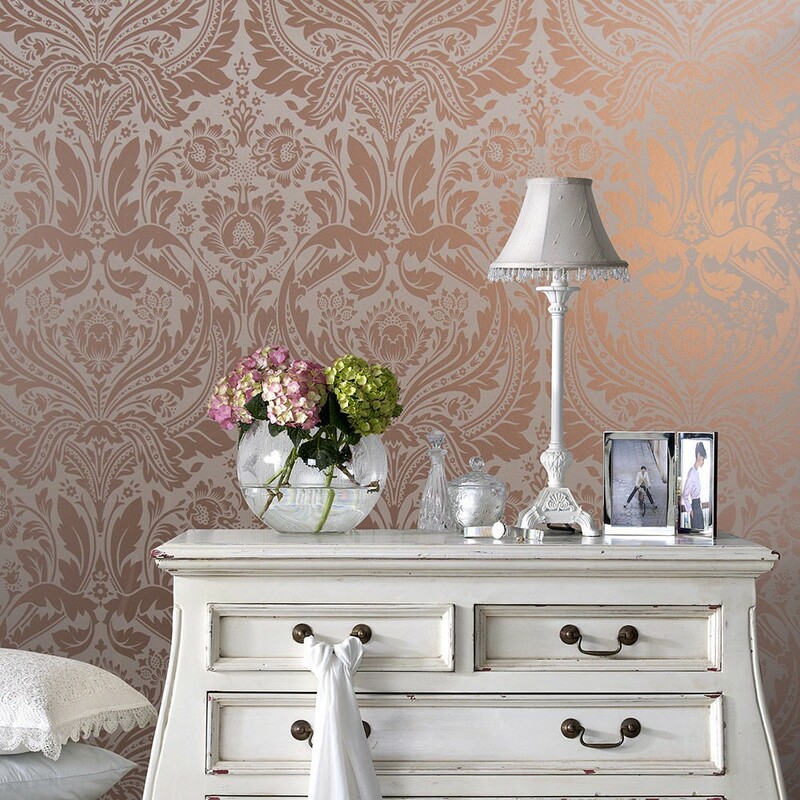 If you’re gentle, dusting can be carried out on any type of wallpaper. Using the brush attachment of your vacuum cleaner is the best and easiest method for cleaning the wallpaper. The bristles on the brush should mean the vacuum doesn’t do any damage to the paper, while the suction means the dust is directly picked up. If you’d rather dust manually, a dry duster either attached to the end of a sweeping brush or simply used by hand can do the job just as well. But, with this method it’s important to start from the top of the wall and work your way downwards, as dust will fall to lower parts of the paper. You may also have to sweep the floor afterwards. Sometimes, dusting isn’t enough. Some wallpaper stains can’t be cleaned, unfortunately, such as ink, but others may wash away. The easiest – and cheapest – method of cleaning wallpaper uses a simple soft sponge, a little dishwasher soap and water. Before you carry out the cleaning, however, it’s important to check your wallpaper can withstand soap and water. 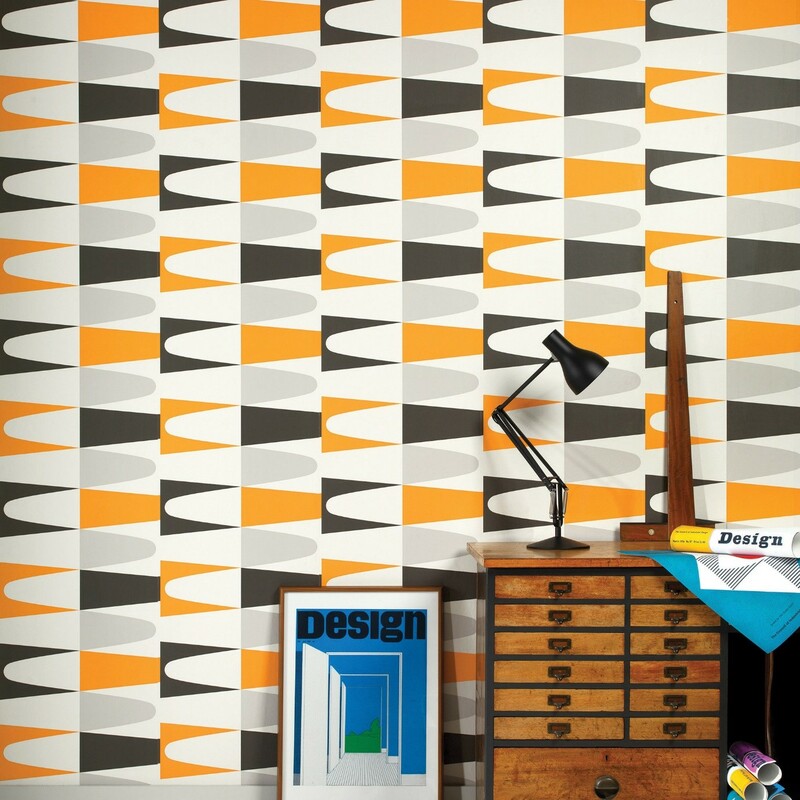 Mix your solution and apply it to a small, hidden part of the wallpaper (such as behind a piece of furniture). If the water is soaked up by the paper, or the colour runs, you’re going to do more damage than good. If it’s OK, then move ahead. Mix a small amount of dishwasher soap with warm water in a small bowl and combine. Lightly moisten a soft sponge or cloth in the solution and dampen the paper, without scrubbing too hard. This should then be rinsed using a fresh cloth wetted with just warm water, and then dried with a clean towel. If your wallpaper can’t handle soap and water, dry alternatives are available. The best of these is wallpaper dough, which can be used to lift stains away from the wall. Wallpaper dough can be bought in a pot from hardware stores, and is reusable. Simply pull a small part away from the pot and roll it into a ball. Then, using your hand, roll it over the dirty areas of the wallpaper, and you should see the dirt lift away. When the surface of the dough becomes dirty, re-roll the dough so that the dirt is absorbed into the centre of the ball, and then reuse. When the full dough becomes dirty, dispose of it and start afresh with a new piece. Cleaning your wallpaper is a relatively simple task with a big payoff. 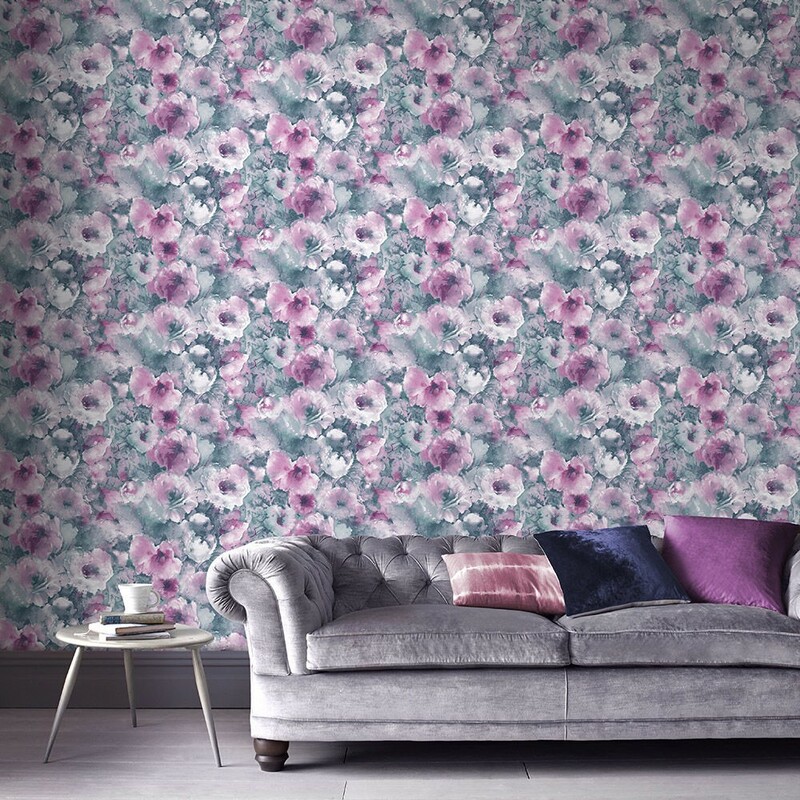 For an afternoon of work every month, your wallpaper will stay looking fresh and new day after day, making it a job worth doing! 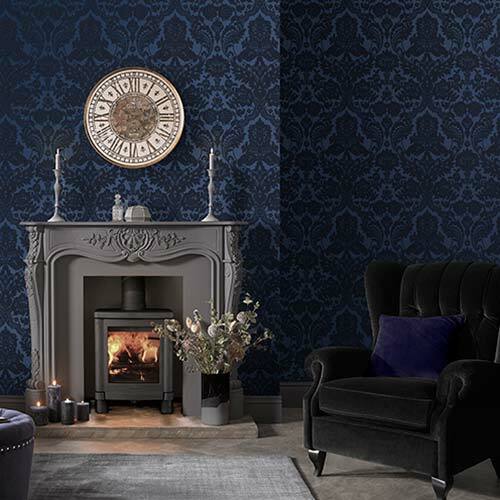 Learn more about how to care for your wallpaper, and get decorating inspiration with our How To guides.